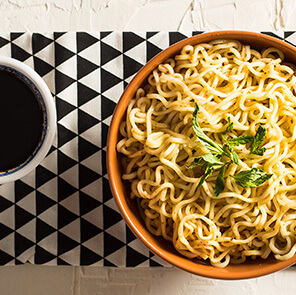 Bored of the regular masala noodles? 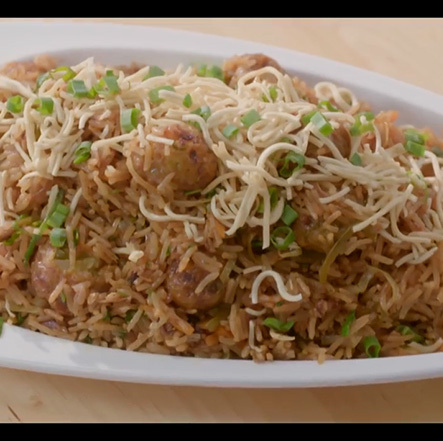 Ignite your taste buds with some masaledaar Manchurian! 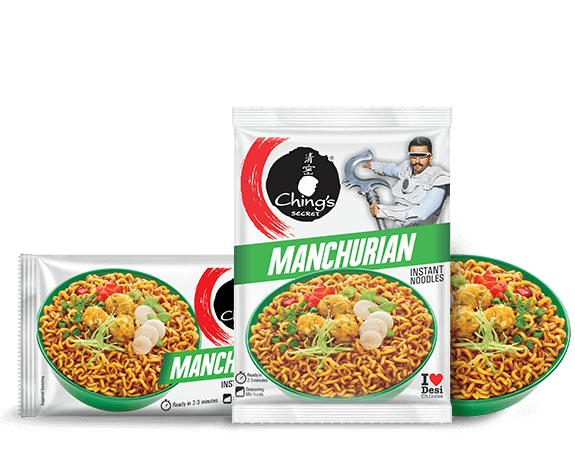 Grab a pack of Ching's Manchurian Instant Noodles today. 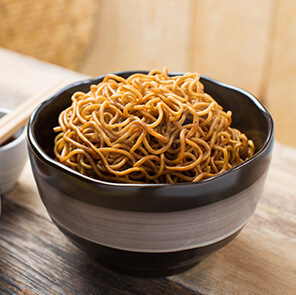 Step 1: Break the noodles in two parts. Step 2: Put the noodles in the water. Step 3: Add the seasoning and veggies. Cook for 2-3 mins & Stir it well. 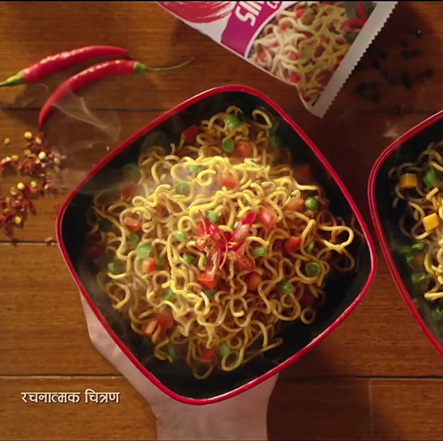 Step 4: Remove the noodles in the bowl, season with coriander leaves. Serve hot.